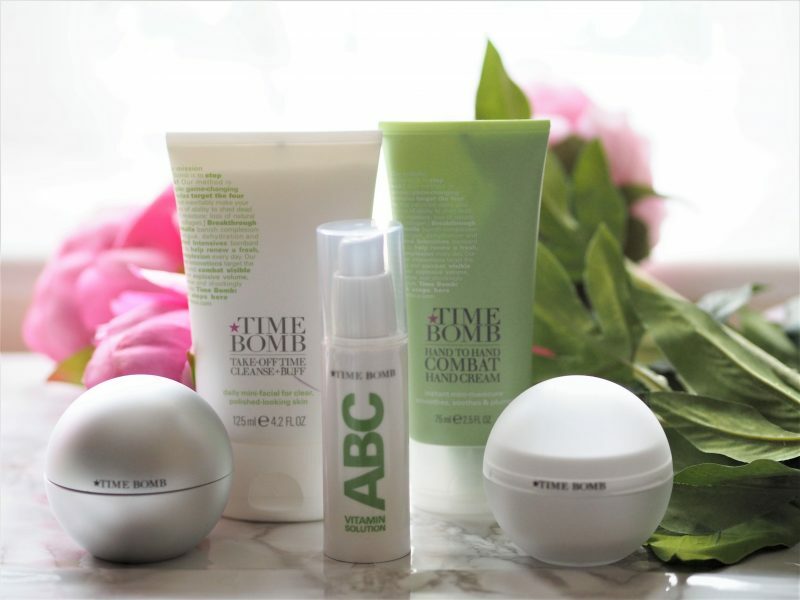 The Time Bomb Christmas Collection is going to be this weekend’s beauty QVC TSV and it contains a great selection of products; those who like their TSV’s to be packed full of generous sizes and new launches will love this TSV, since not only does it contain some of the brand favourites, there’s also an exciting new product launch included too. 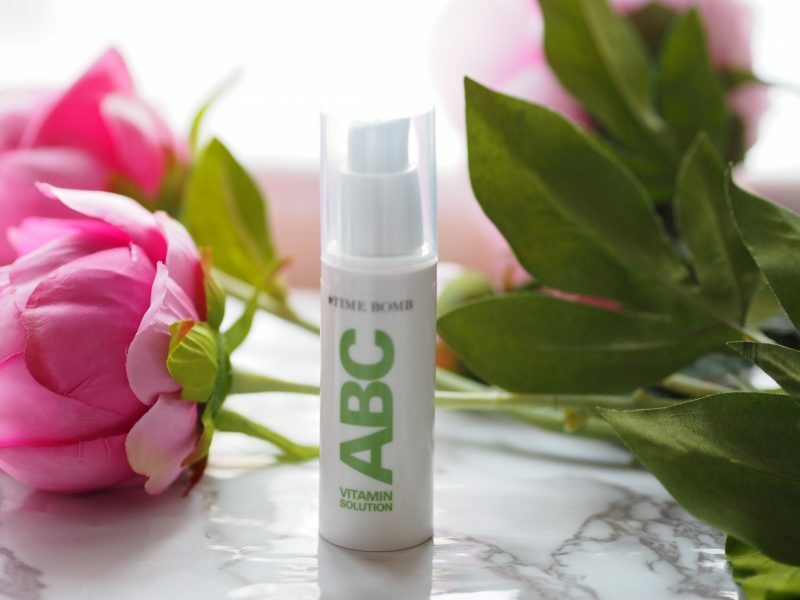 The ABC Vitamin Solution is exactly as it sounds, a vitamin-based solution containing Retinol (Vitamin A) as well as B3, B12 and Vitamin C, making this a lovely product for giving skin a real boost, especially since the other ingredients include Hyaluronic Acid and Squalane. It’s a night treatment that costs £48 on it’s own, so it’s a great product to be included in the set. 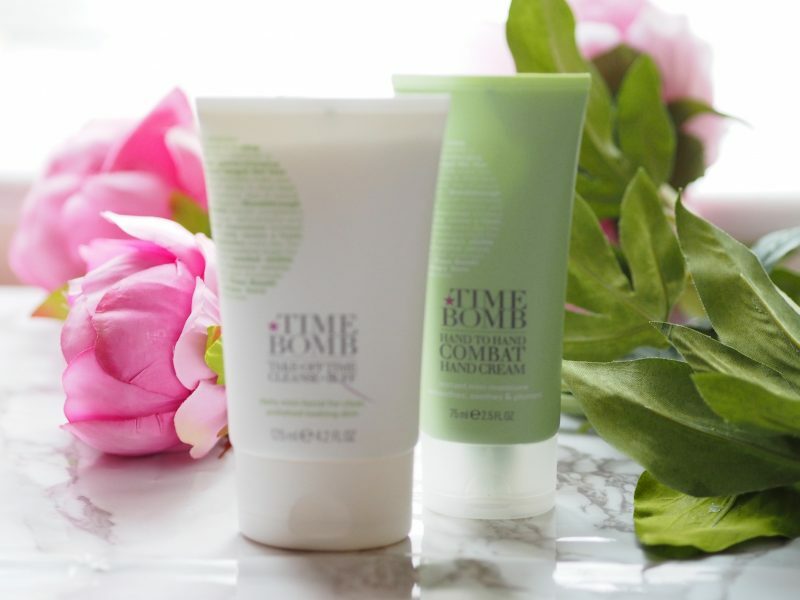 Next is the Take Off Time Cleanse and Buff, which is very blurry in the above shot – sorry about that! This cleanser is a hydrating, non-drying two-in-one that will offer a light exfoliation alongside the cleanse. Next is the Hand to Hand Combat Hand Cream which is packed full of moisturising ingredients. Next up is the Glory Days 4-in-1 Daily Moisturiser, which is supersized at 100ml. This is apparently a bit of a multi-tasker that moisturisers, primes, brightens and evens skin tone. 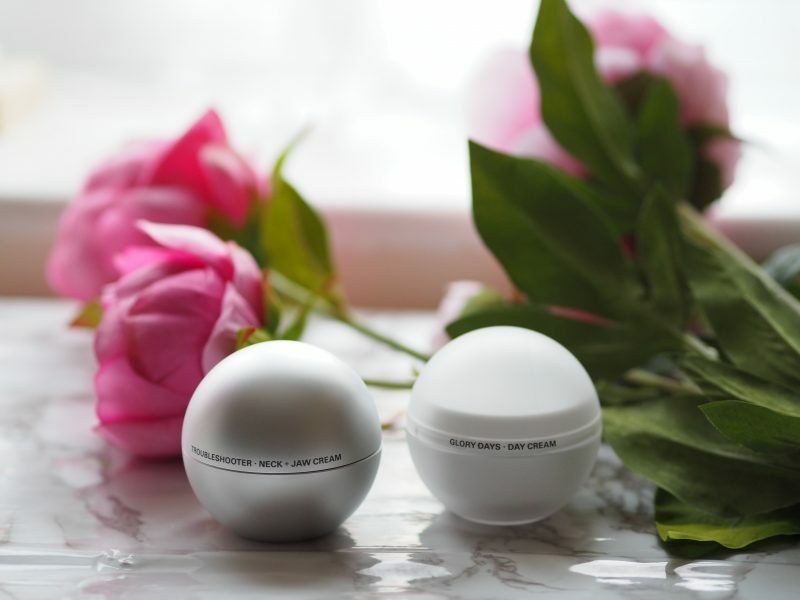 The final product is the Troubleshooter Neck, Jaw and Chest Cream, which addresses those tricky areas, tightening, lifting and brightening to give a more youthful look. The Time Bomb Christmas Collection QVC TSV is worth £194, but the TSV price is going to be £47.96 (plus P+P) which is a massive saving, so this is another great example of the sort of set that works really well as either a whole gift of a series of individual gifts, making it a great value purchase. It’ll be the QVC TSV this coming Saturday (9th December 2017).